Last week I attended a retirement party for two employees of an MPulse customer. After offering my congratulations (and admitting a little envy), I stopped to talk to Judy, who oversees the maintenance staff. Her comment struck a chord. There's a lot of inherent knowledge in maintenance, and I bet your maintenance workers carry a lot of information in their heads. When they walk out the door, that experience goes with them. Everyone moves on at some point, and I don't have to tell you that finding good maintenance employees is challenging. That’s why you need a succession plan. 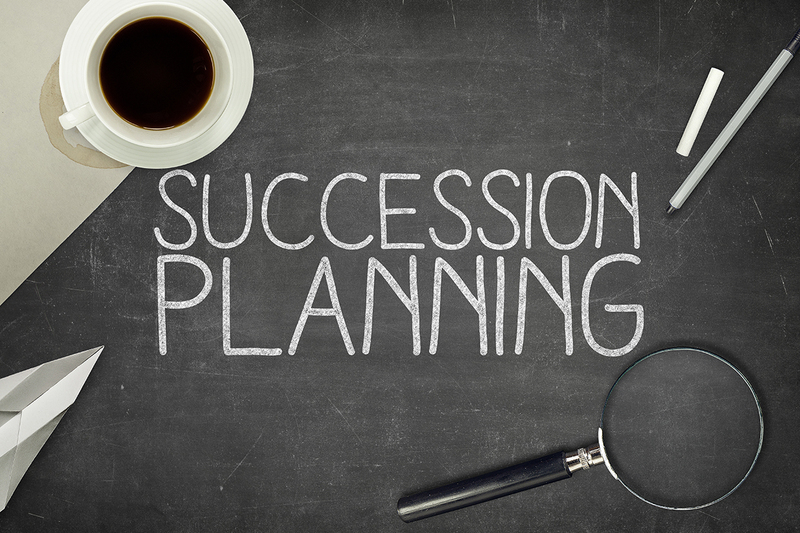 Now, it’s likely your organization doesn’t have a formal program for succession planning. Not that many do. But don’t let that hold you back. It’s in your best interest to create a plan now that will make your life easier during staff transitions. There’s tons of information about creating succession plans out there, but I want to focus on two of the most important things in the maintenance department—skills and experience. I think that’s a great start. Judy is creating a historical record that stays with the company long after the tasks are done and the employees have moved on. Identify the skills—including specialized ones—needed to perform maintenance duties. Document any related procedures, resources, or training information in your CMMS software. Create a plan to get employees the experience and training needed to develop those skills. In other words, not taking action is simply too expensive. We don't talk about succession planning much in our field. But we should. Our aging workforce coupled with the increasing responsibilities of the maintenance team means the right person for the right job makes all the difference. How do you plan for employee transitions? Leave a comment or contact me.